JaQuita Covin was ready to step into her power as a parent advocating for her children. A mother of two, JaQuita knew that her children’s schools were lacking despite their academic success. When she finally saw the data that confirmed her suspicion, she knew she had to act. But how? 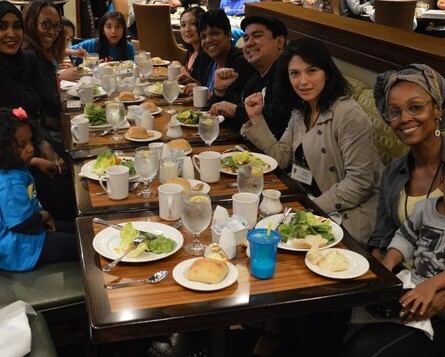 JaQuita and other founding members of United Families Building Community (UFBC), a family group working with GO’s organizing team, joined hundreds of other families at Innovate Public School’s Parent Leader Institute to learn how to use data to spark action. Data wasn’t the only topic covered. 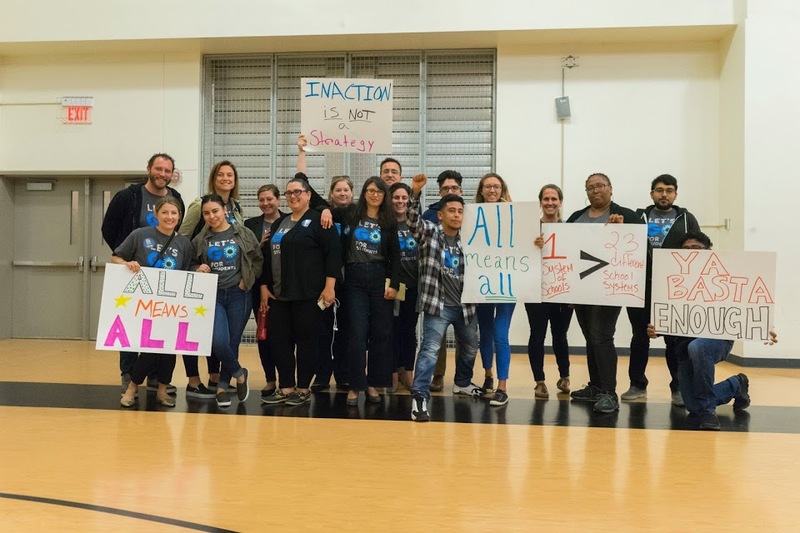 Families also learned about the power they possess in changing not only the educational outcomes for their own children, but children across the city. The following is a collection of reflections from UFBC members and GO staff who attended the Parent Leader Institute.